CHICAGO – March 14, 2017 – G2 Crowd, the world’s leading business software review platform, today released the Spring 2017 CRM Results Index report to help businesses quickly identify the CRM products with the highest rated results. Less Annoying CRM received the highest overall results score with an 9.24 out of 10. The average score for the 42 products included in the report was an 8.24. A product’s Results score is calculated by a proprietary algorithm that factors in real-user satisfaction ratings for a number of user-related review questions. Software buyers can compare products in the CRM category according to their Results scores to streamline the buying process and quickly identify the CRM products with the highest rated results based on the experiences of their peers. For vendors, media, investors, and analysts, the Index provides benchmarks for product comparison and market trend analysis. The report is based on more than 6,133 reviews written by business professionals. 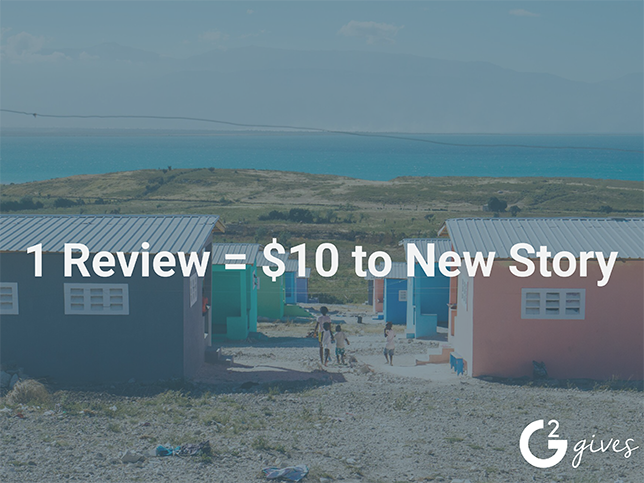 Of the 154 products listed in G2 Crowd’s CRM category, the ranked products each received a minimum of 10 reviews and five responses for each of the user-related questions in G2 Crowd’s review form. G2 Crowd, the world’s leading business software review platform, leverages more than 140,000 user reviews to drive better purchasing decisions. Technology buyers, investors, and analysts use the site to compare and select the best software based on peer reviews and synthesized social data. Monthly more than a half-million people visit G2 Crowd’s site. Co-founded by the founder and former executives from SaaS leader BigMachines and backed by roughly $12 million in capital, G2 Crowd aims to bring authenticity and transparency to business technology research. For more information, go to G2Crowd.com.